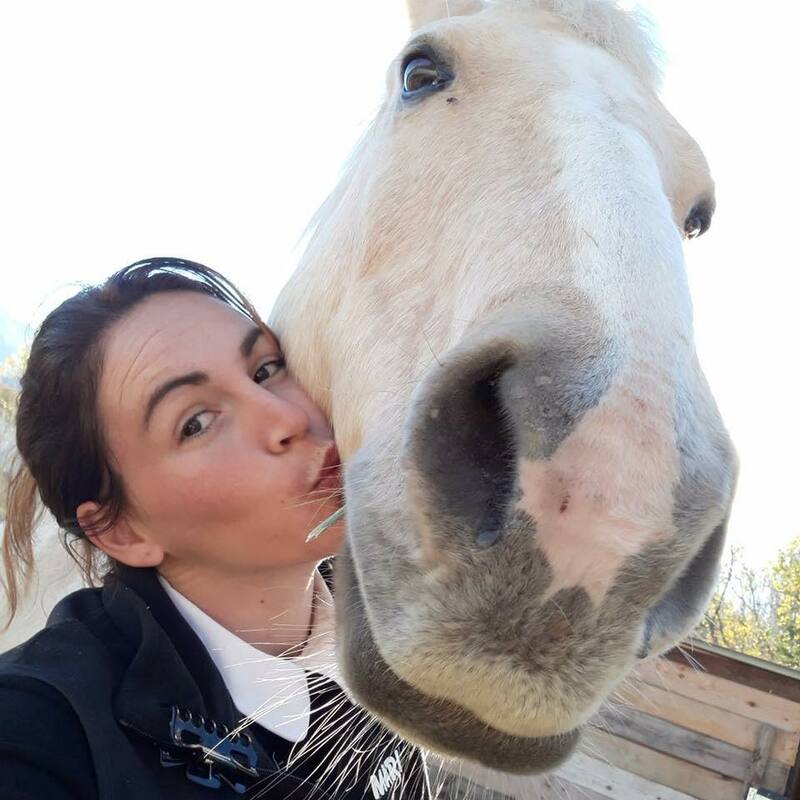 For animal lovers in Britain it is always comforting to know that the R.S.P.C.A are there to help rescue and protect all animals that are abandoned or mistreated, along with Battersea Dogs and Cats, the Blue Cross and so many other local animal rescue centres. But, we live in France. How does it work here? La SPA (Société Protectrice des Animaux) was created in 1845 by Doctor Etienne Pariset. Touched by the poor treatment of many cart and carriage horses on the streets of Paris, the society was at first devoted to the welfare of horses. It grew quickly, thanks to support from several renowned French ‘intellectuals’ such as Victor Hugo and Guy de Maupassant. 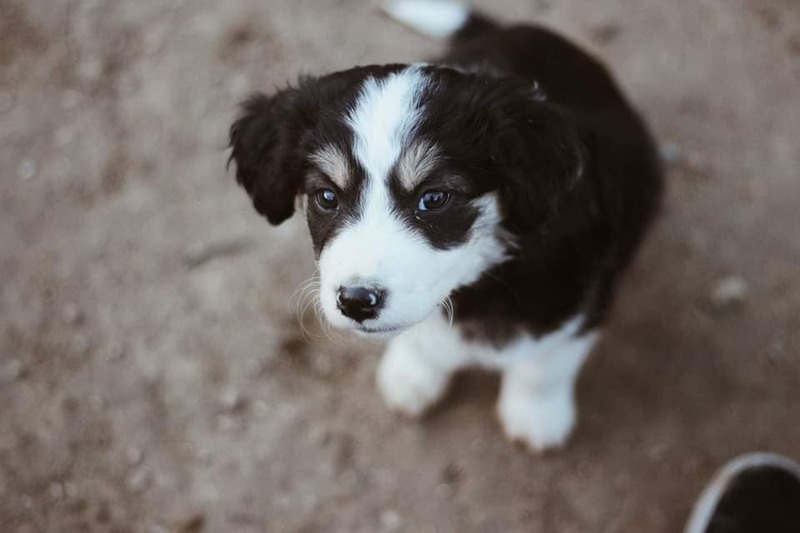 There is now a national network of ‘refuges’, thanks, to the generosity of thousands of volunteers, and animal lovers with big hearts and welcoming homes, sheltering and re-homing the hundreds of thousands of pets abused and abandoned every year. 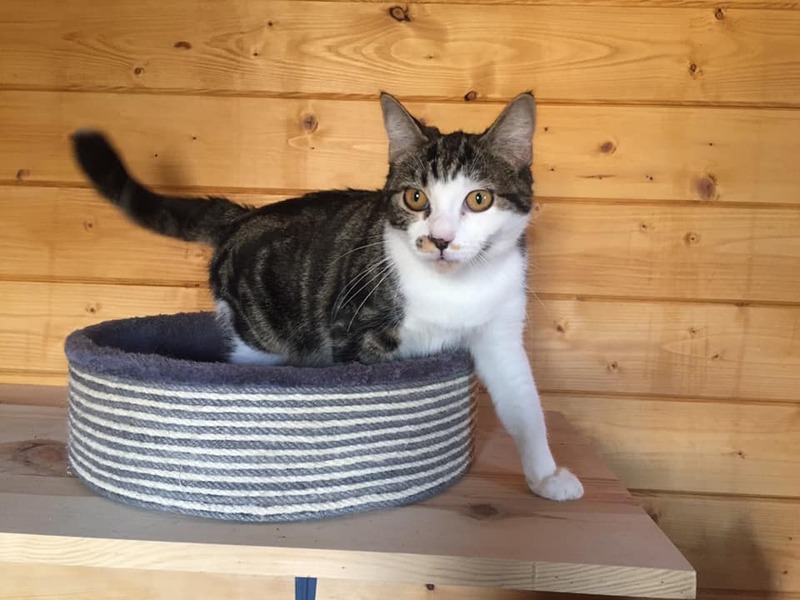 As well as the SPA, there are several other animal shelters around the region, set up by animal lovers, taking in the constant stream of abandoned pets. 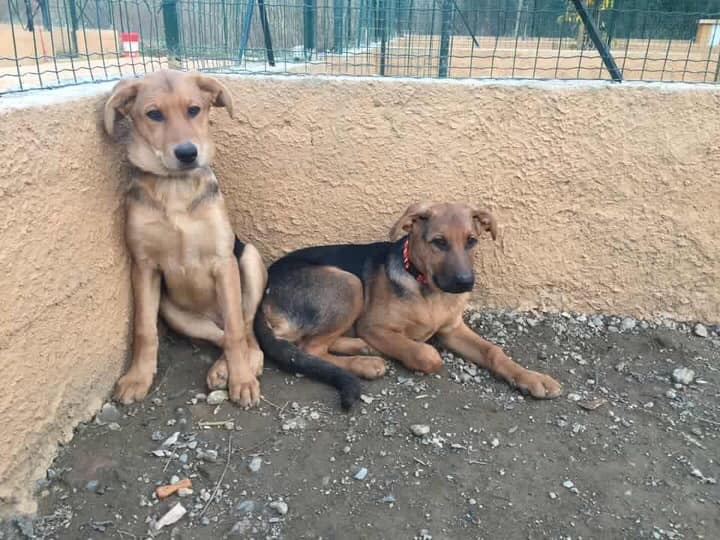 Since June 2018, Céret has a new animal refuge where the lovely Marina Pastou, her husband André and her small team of supporters, take in abandoned and rescued dogs, cats and other animals in need. They are cared for, and then re-homed whenever possible. The land has been provided by the Céret council, who also installed the outer fencing and secure gates. A number of local companies have helped by donating items. Many of these animals are available for adoption right now. They have been vaccinated, sterilised and have microchips. 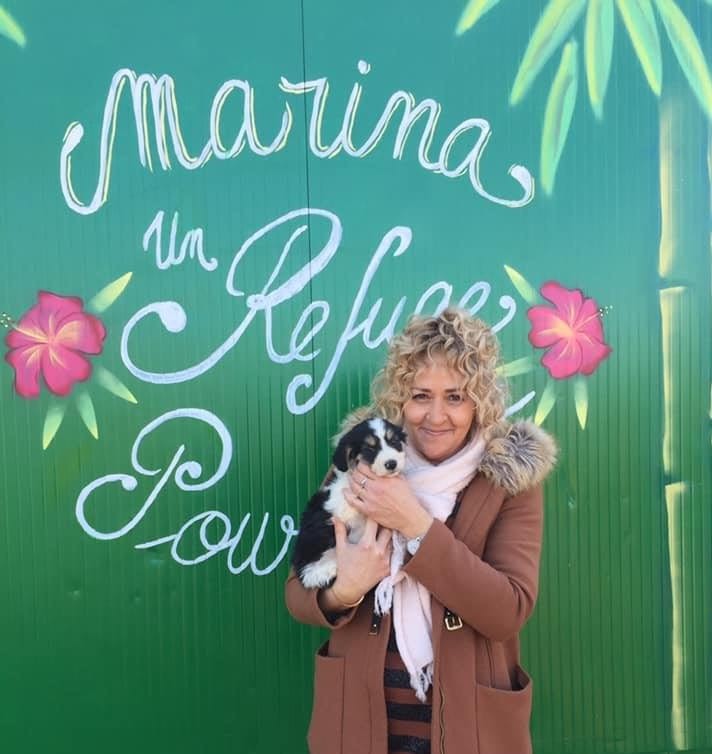 As Marina says, to adopt one animal is to save two, by freeing up space in the refuge. All you are asked is to reimburse the veterinary fees. On my recent visit, I saw not just dogs, cats and kittens, but goats, guinea pigs, rabbits, a Vietnamese pot-bellied pig, a horse and a pony! Marina and her small team care for any animal they have space for. They will also investigate cases of mistreatment or cruelty to animals. The centre is well situated, with enough room to expand as funds permit – and this is where you come in dear reader! Opening hours: Monday – Sunday 2pm – 7pm. There are so many beautiful and affectionate animals in shelters around the region just waiting to love you. Do please think hard before you buy from a breeder! I couldn’t agree more with Marina’s plea to avoid breeders if you want a new furry friend in your life. With the apparent cultural reluctance of native animal owners to neuter or sterilise their pets in France and Spain, there are so many animals abandoned or discarded, there is the need for these good hearted people to set up animal refuges, very often self funded and non-profit making, relying on volunteers to maintain the facilities. I worked with Penelope Perkins in Asturias, Spain who provides the logistical link between finding suitable new owners for abandoned spanish hunting dogs sat in many refuges across Spain , and arrange for the pet passport and transportation back to a new loving family in the UK or across the continent. as she and Marina deserve our support and thanks for their selfless work.